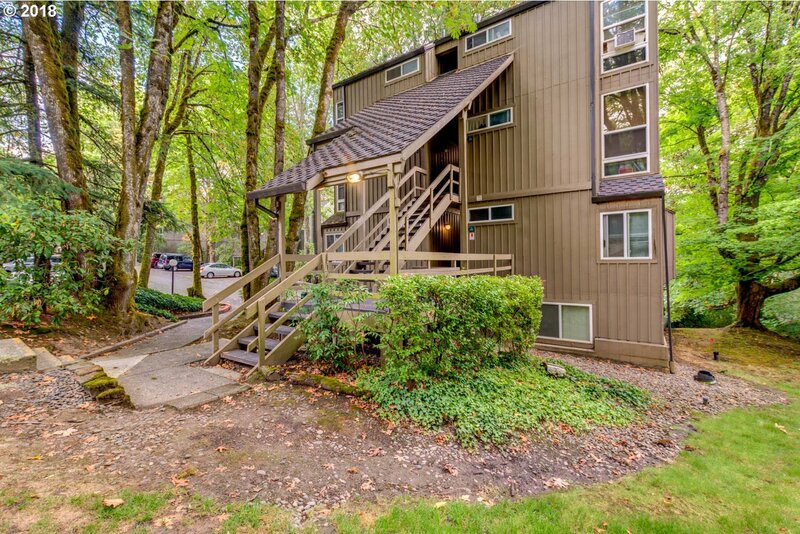 The Perfect Mountain Park Condo! Enjoy the Private Green Space Views of Trees and Nature! Many Updates Including; New Water Heater (16), Carrier Ductless Heating & AC with Huge Energy Savings, a Covered Patio and New Pex Plumbing Pipes. Mountain Park Rec Club Dues are $250 2X a year. Club Allows Access to a Fantastic Facility for Working Out & Swimming! Enjoy Nearby Walking Trails and a Wonderful Close in location! Covered Parking! Listing courtesy of Suntree Inc., Realtors. Selling Office: JFB Realty, LLC.